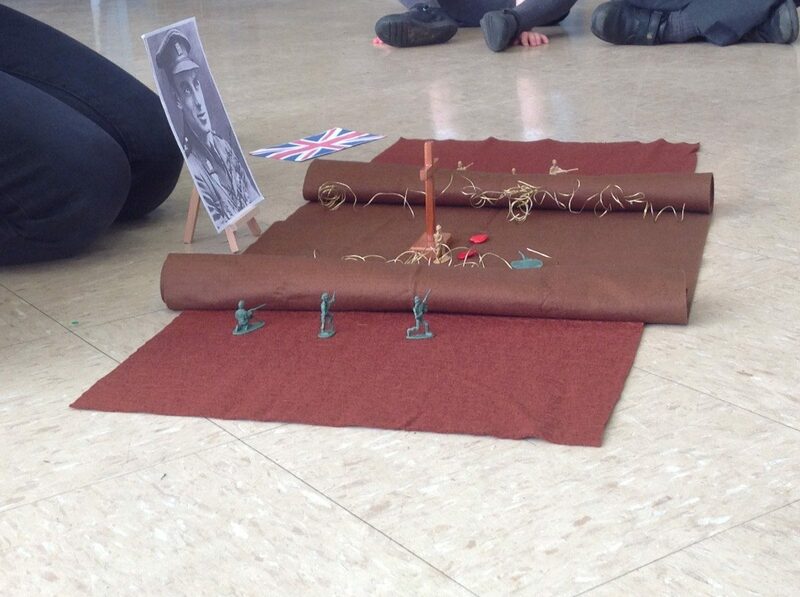 Children throughout school learned more about the key events of World War I (including the Battle of the Somme) and the powerful beliefs associated with it. 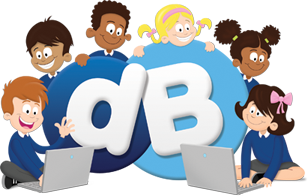 • encourage pupils to ask searching questions. That’s amazing. 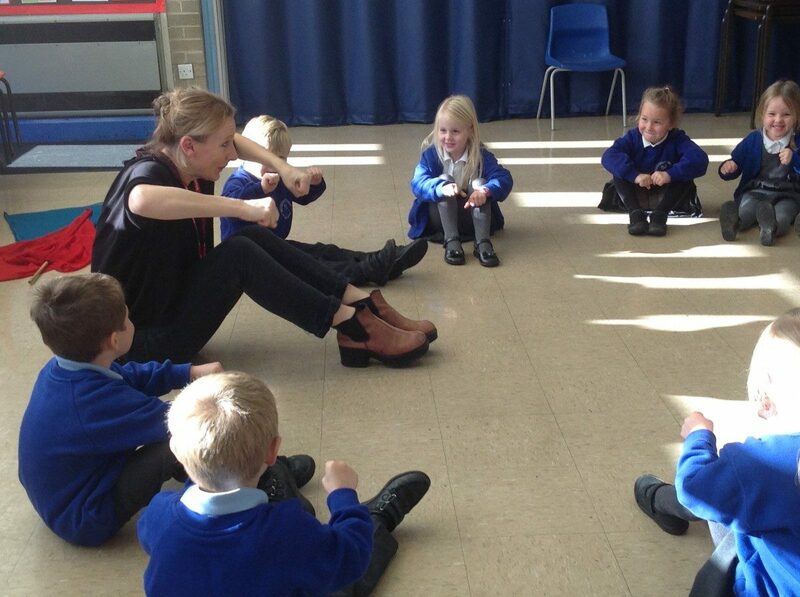 What a wonderful way to deepen the children’s knowledge and bring the past to life.